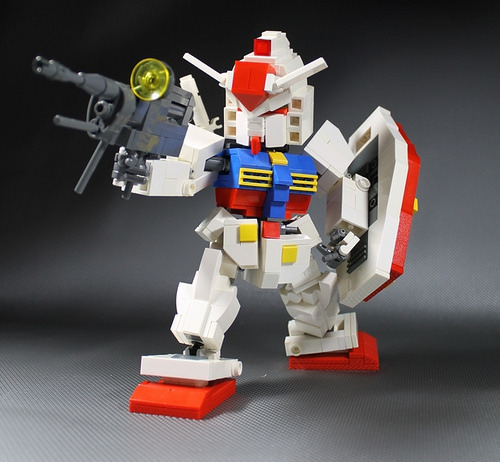 Moko delivers another sweet build with this adorable little Gundam. He’s just so cute, I couldn’t resist posting him. Plus he was pointing that big gun at my head.